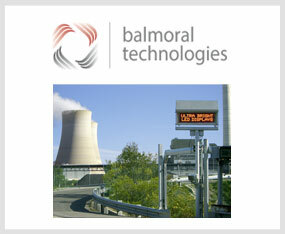 The above text is for the balmoral engineering summary box as depicted on wire frame preiously sent. Images/files uploaded to be collated together to form montage for the balmoral engineering image. 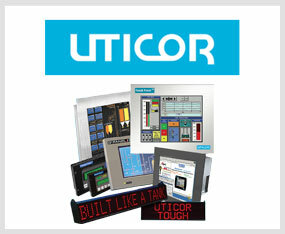 Our range of Uticor Industrial HMI Tough Panels, PMD Text displays, Computer Monitors and Panel PCs are all built to survive in harsh working conditions. With a huge range of customisable options, IP ratings and network connectivity, these units will suit the most demanding applications. Also available Industrial hardened Autotech resolvers and encoders now with "built-in" LED display. Uticor LED Industrial Tough Marquee Message Displays are ideal for communicating information across factory floors or in mine sites and built in the USA for the extreme industrial environments. Innovative Design and Rigorous Manufacturing Process Controls mean SENSIBLE lower prices for high reliability products made in the USA. 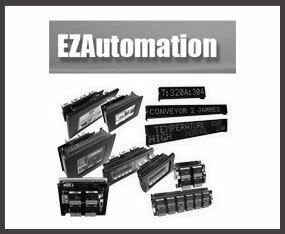 The EZAutomation range consist of EZPanel HMI Operator Panels, EZ Modular I/O PLC, HMI/PLC combo units, EZText Displays, EZMarquee LED displays, EZ Soft HMI SCADA software. New to the range is the EZ Panel HMI Windows 7 Embedded PC, EZSeries High Bright Touch panels Sunlight Readability. 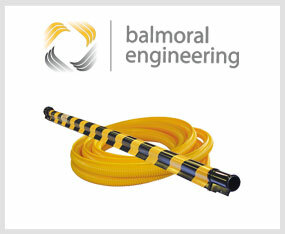 The Balmoral Group is a third generation family business, that supports a diverse range of industries and products. The group has strengthened it's position over the course of 40 plus years and now services it's extensive customer base from Hornsby in the north of Sydney. With a strong pedigree in Electrical Engineering and Electronics, the Balmoral Group matches this extensive know-how with a determination and commitment to provide the very best products, service and support. Focusing on the long term has created bilateral customer relationships grounded in trust, some that stretch back to the companies inception. To learn more, please visit one of the individual company websites listed above, alternatively, drop us an email or call and a friendly team member will be more than willing to assist your inquiry.